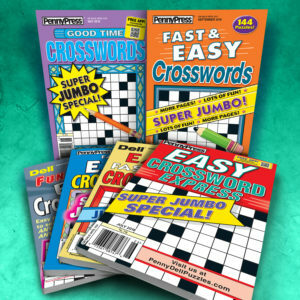 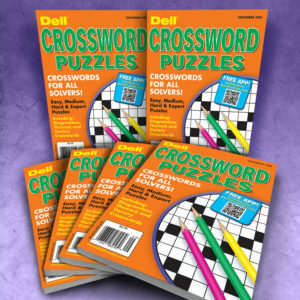 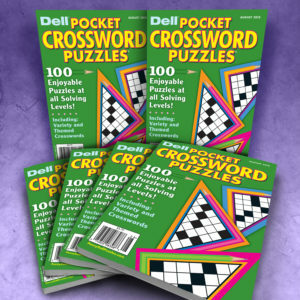 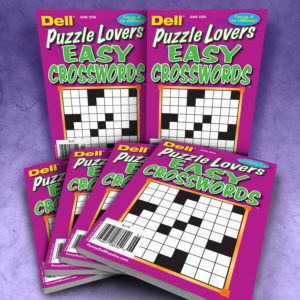 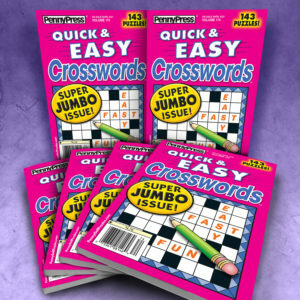 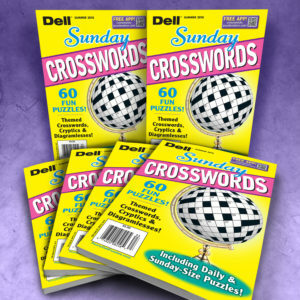 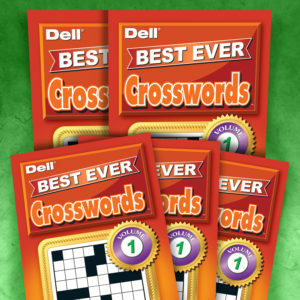 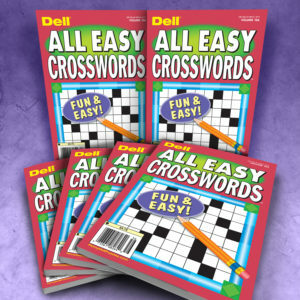 Crossword Puzzles are perfect for bulk programs with educational goals, recreational programs, as well as promotional companies, gift shops, and small retailers. 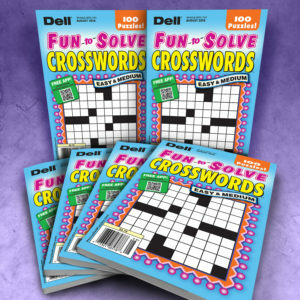 In addition to having fun, learning new words and improving vocabulary, crossword puzzle-solvers discover fun trivia and fascinating facts about subjects and themes that enrich their lives and broaden their horizons. 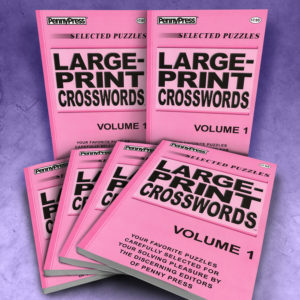 Available in Single-Issue Bundles, Multi-Issue Value Packs, Sampler Packs, Evergreens, and Large Print.